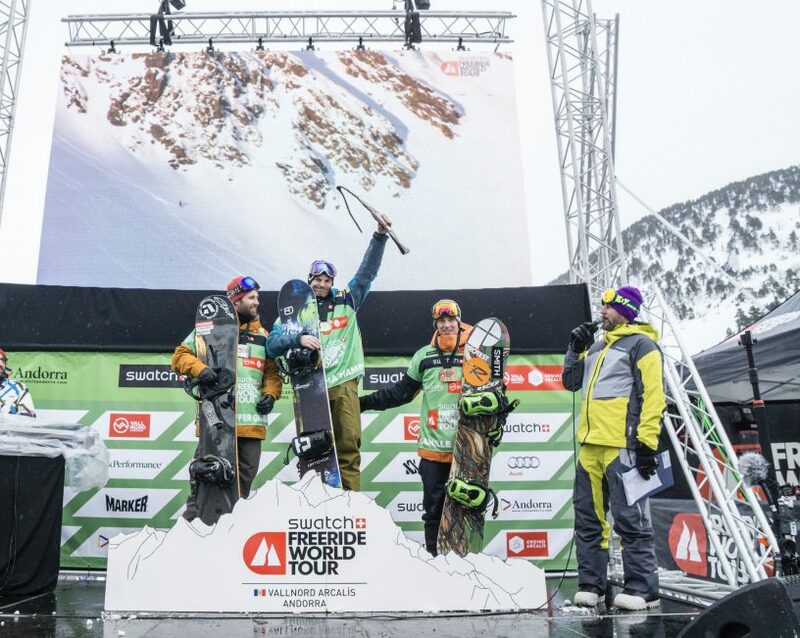 “Will I be able to ride the Freeride World Tour again? I’d like to try”. 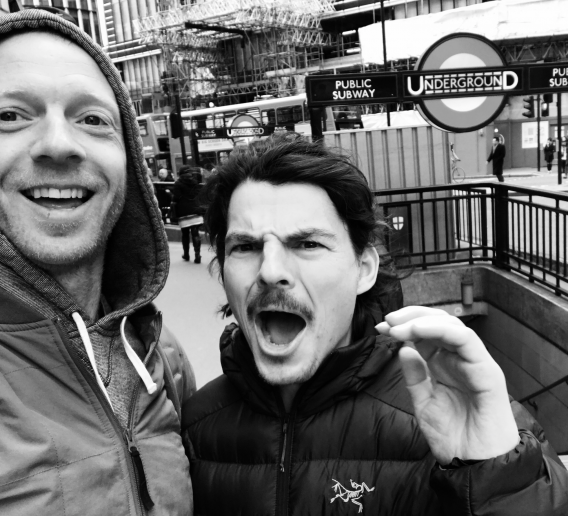 It’s episode 4 of the Looking Sideways podcast, with the second half of my interview with UK snowboarder and freerider Sascha Hamm. If you haven’t already listened to the first part of my interview with Sascha (episode 003), it’s definitely worth doing so before you get stuck into this instalment. Click here to do that. 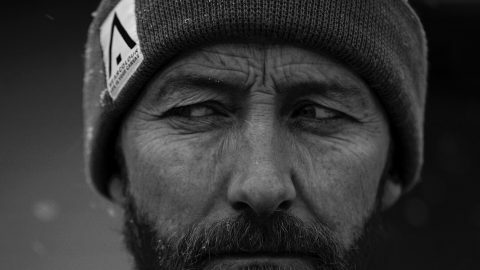 In today’s part of the chat, Sascha Hamm talked me through the ‘wilderness’ years, when the first half of his snowboarding career ended. Why? Because after winning the British Championships in 2000, he decided to take his prize money and gamble it on an attempt to make it as a Formula 1 driver. As you do. When that didn’t go to plan, Sascha set himself up in business with one of his best friends, before deciding to follow his snowboarding dreams again by moving to Chamonix in France. 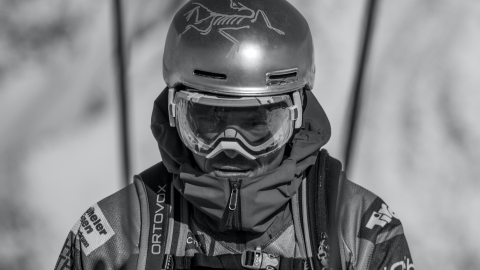 It was a move that ultimately led him to compete on the Freeride World Tour, and brings his tale full circle to the present day. As with part 1, it’s another hugely entertaining and at times ridiculously honest chat with Sascha, and I hope you enjoy it. Early years and current career as a property entrepreneur. ‘I’m not a good manager. I’ve made 38 year old men cry’. The futility of blind optimism, and on needing to see concrete proof. The difficulty of changing your mindset once you’re past a certain age. Deciding to do another season as a tax dodge. The process of qualifying for the FWT. 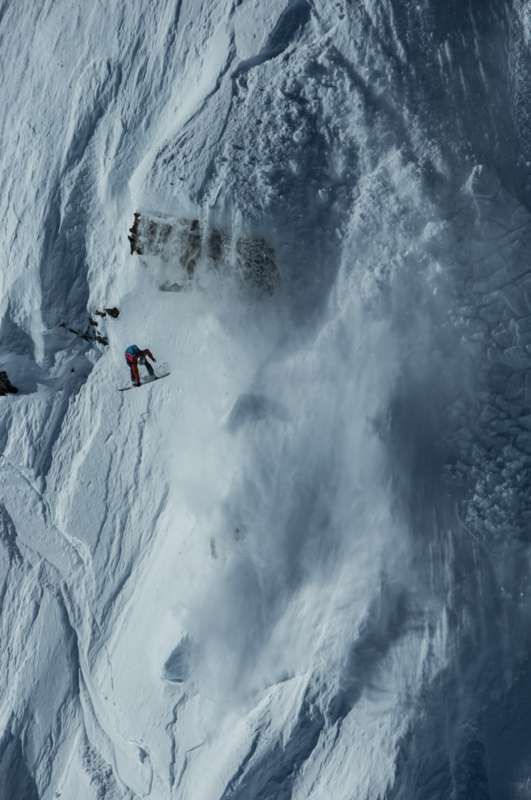 His open spot on the Freeride World Tour in case he does recover. Learning to use his right hand as a leftie. Where Sascha would ride now if he could go back to how he was before this injuries.